So, Why Are Piano Recitals Such a Big Deal? I recently came across a post about all the benefits of piano recitals on a music teacher blog I follow. 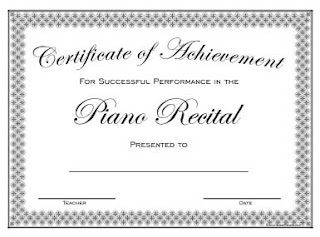 I decided to copy them down here, because Piano Recitals really are terrific moments for building character, confidence, and pride in hard work and a job well done. But we might not always think about all the potential benefits, even if they are worth considering when you're figuring out how to fit a recital into your family's busy schedule. 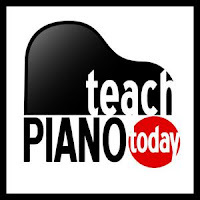 You can see where I got the list on Teach Piano Today, or just keep scrolling to see it all here. Sometime in the summer of 2015, I finally got around to signing up for a Piano Book of the Month Club with Teach Piano Today. I'd had my eye on it for a while, but never committed. The first book I received was called the Silver Screen Playbook. These were exciting pieces modeled on film scores, perfect for keeping teens engaged for the summer, and I was immediately hooked. Fortunately, so were my students!